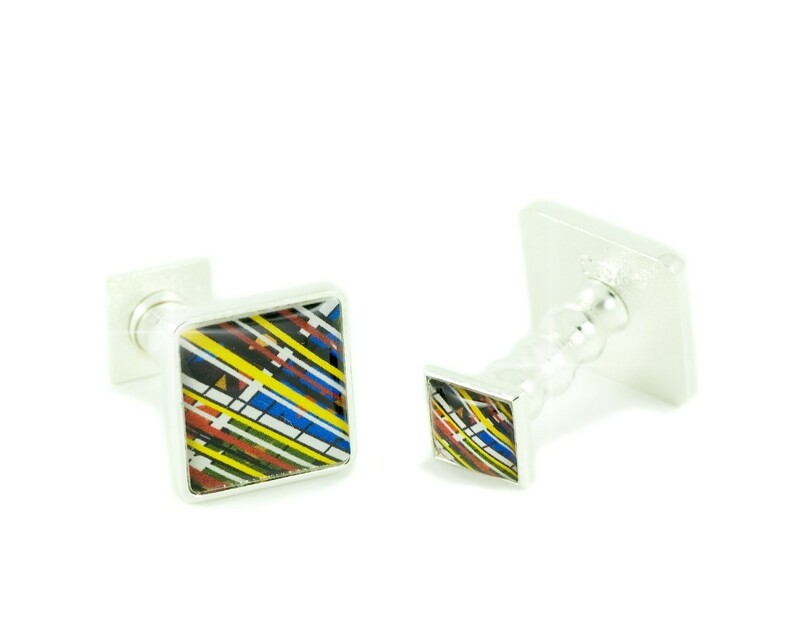 A Great Gift Idea in Highly polished Silver. 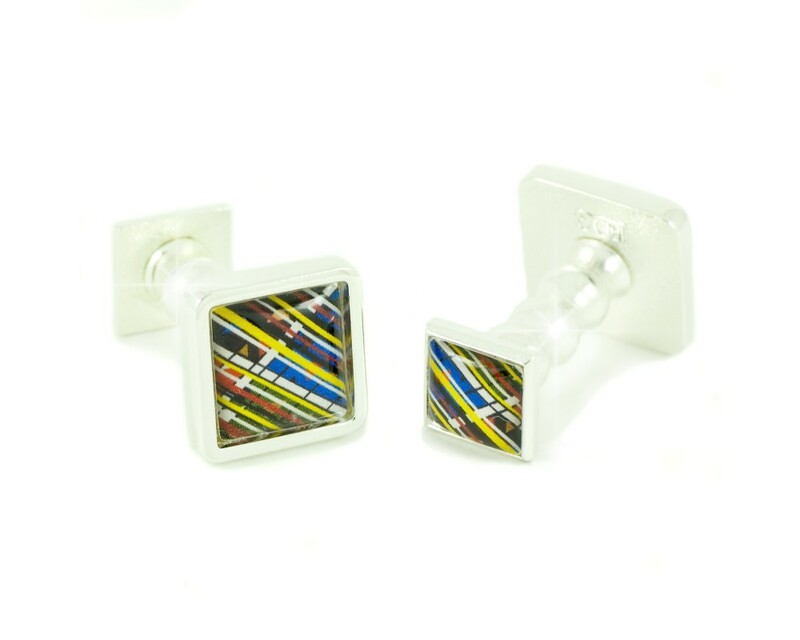 The Montrose Collection are the perfect gift for Christmas and any occasion. 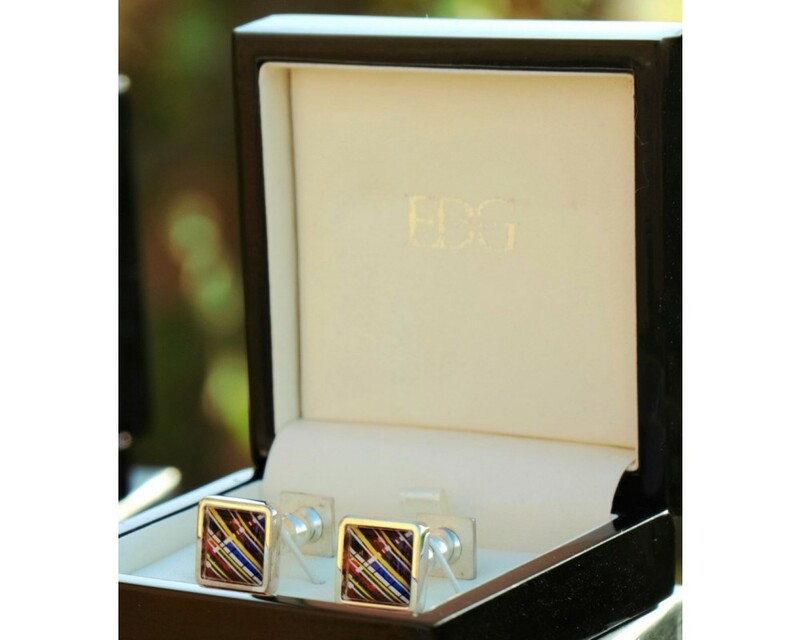 Luxury at its best; EDG focuses on superb quality, craftsmanship and unique innovative design. 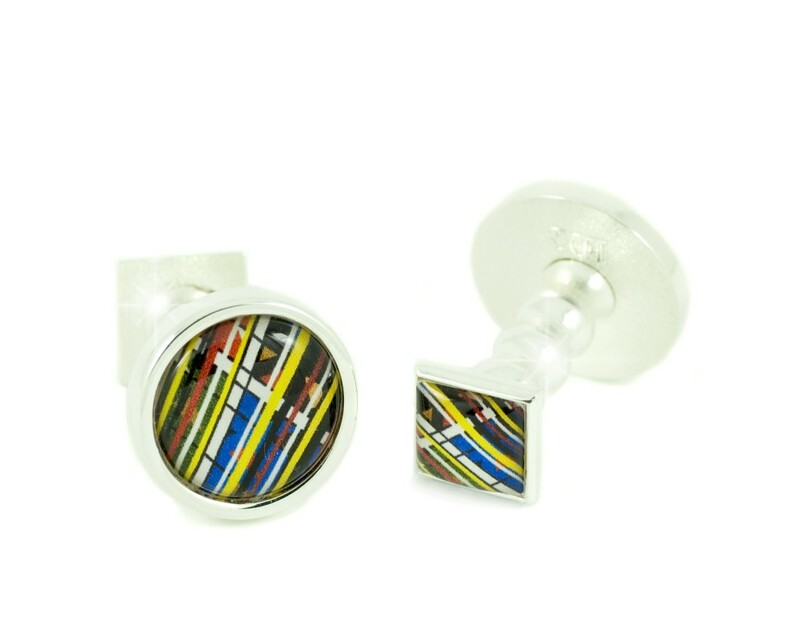 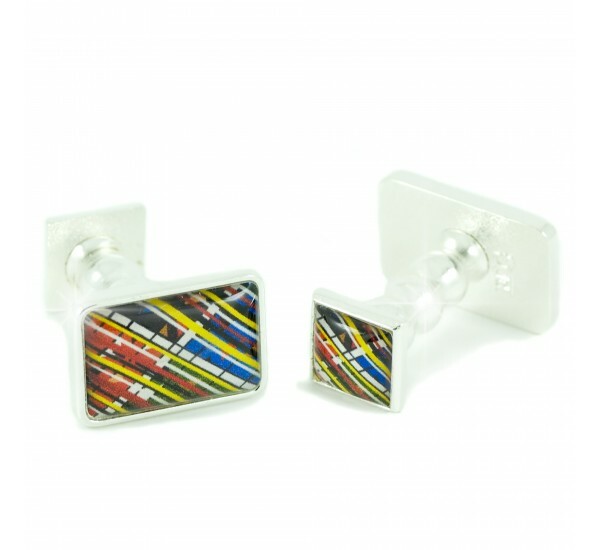 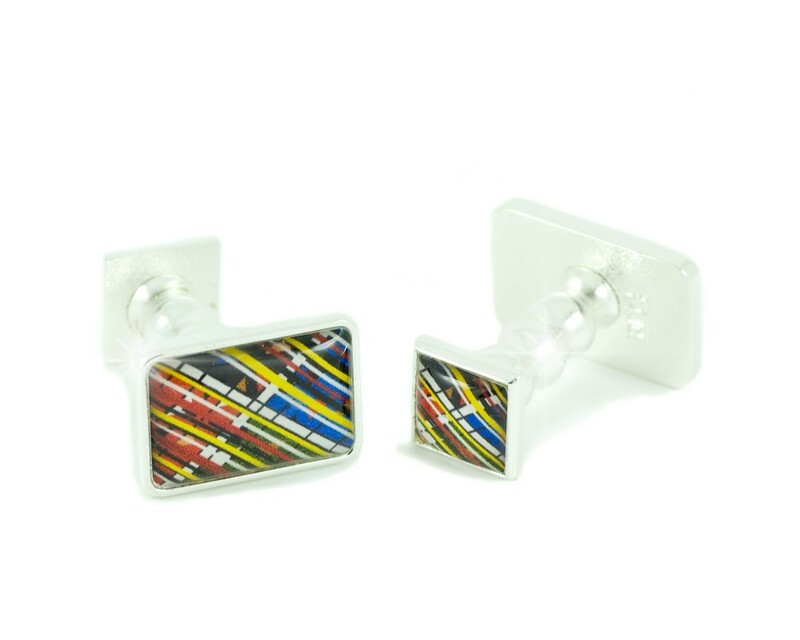 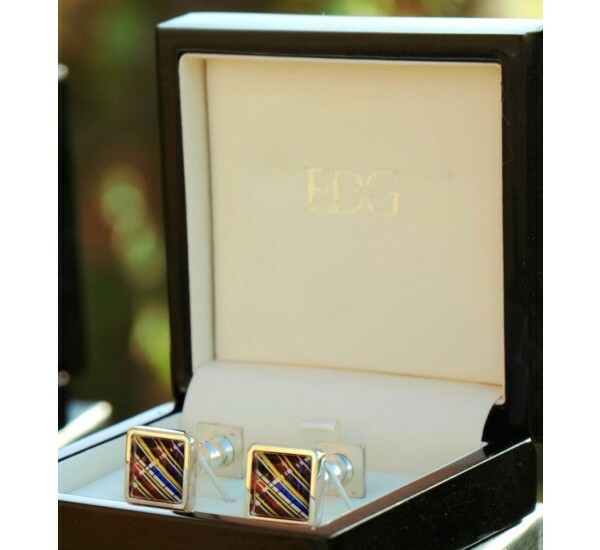 These beautifully presented luxury Designer Cufflinks are in high quality Silver finish. 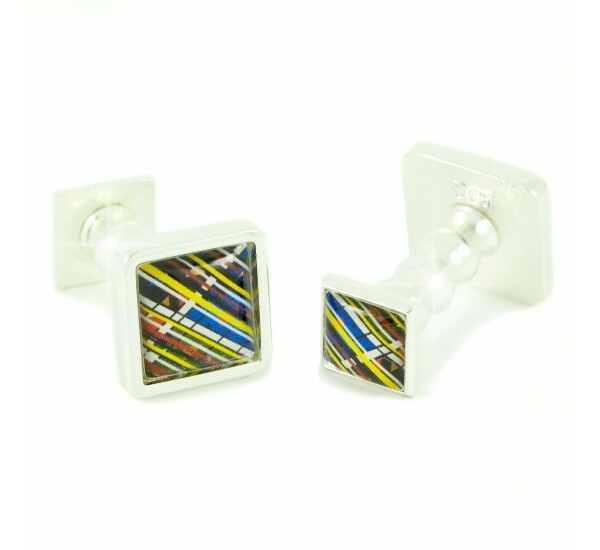 The Montrose Collection is a wonderful compilation of kaleidoscopic, linear images, to certainly give your outfit the Edge. 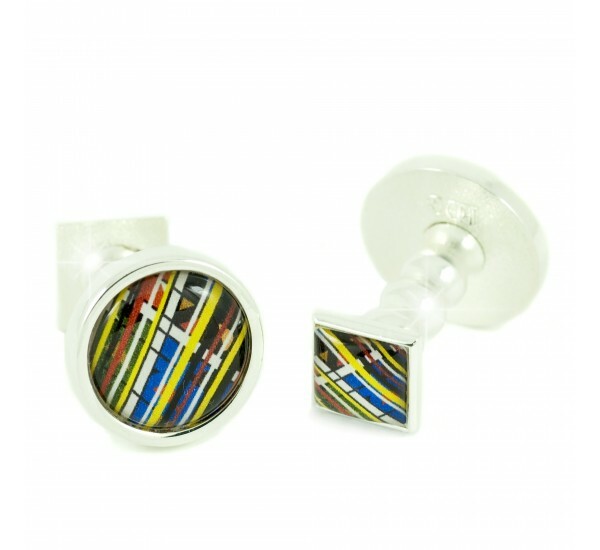 The Montrose collection is for the style conscious who demand distinction and recognition. 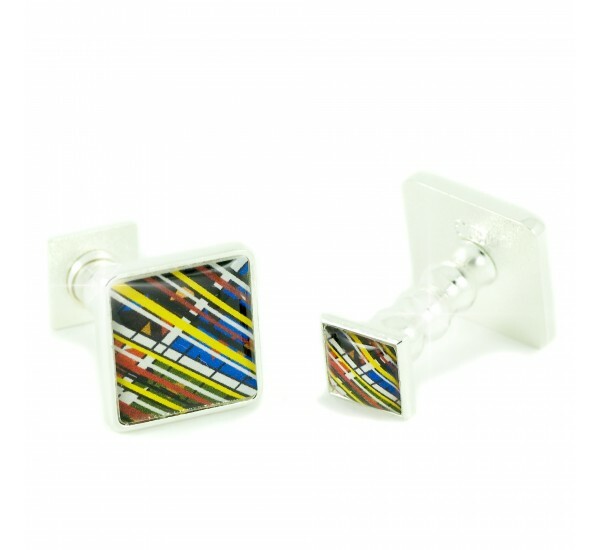 The Montrose collection is in highly polished Silver finish.